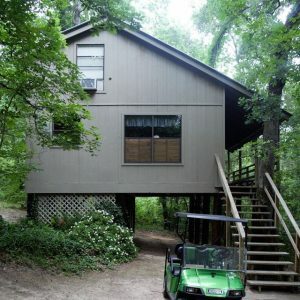 Welcome to Stag Leap Country Cabins, a private retreat with a bed and breakfast flare in the heart of East Texas. 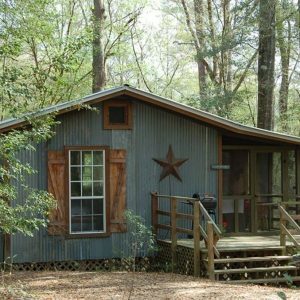 Stag Leap is a 200-acre woodland with secluded cabins scattered throughout, along the Bonaldo Creek. 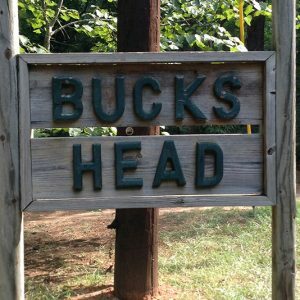 We are the perfect get-away for a romantic weekend, for family or business/church group gatherings, and for extended stays. 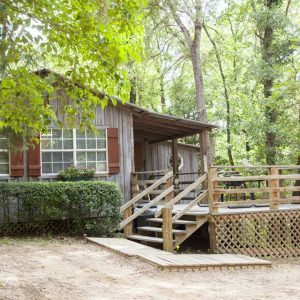 Located ten minutes from the downtown brick streets of Nacogdoches and quaint antique shops and museums galore, Stag Leap is only minutes away from Stephen F. Austin University and its state-recognized Azalea gardens. 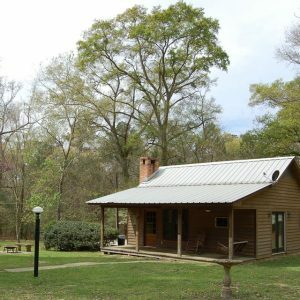 Just five minutes from the main property, Lake Nacogdoches provides opportunities for boating and fishing, and we also offer excellent opportunities for bird watching as part of the Texas Parks and Wildlife, Pineywood Trail. 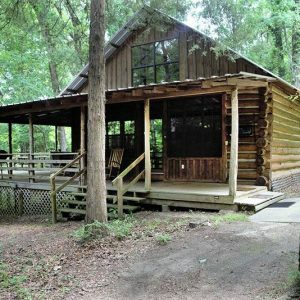 We offer uniquely decorated cabins that are private and secluded from the others. 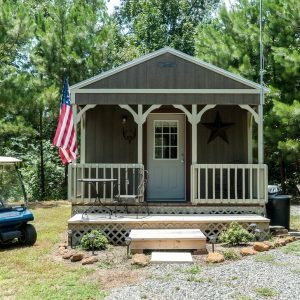 Our cabins offer various sleeping accommodations, are air conditioned and have full kitchens, wireless internet, satellite television, and charcoal grills. Most have whirlpool Jacuzzi tubs (inside or outside) and gas or electric log fireplaces for a romantic ambiance. 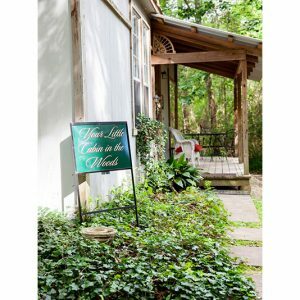 A private, centrally located hot tub for six, or two, may be reserved.